The world of construction, renovation, and equipment maintenance or replacement is complex and confusing. Infrastructure or mechanical improvements can also be very expensive. Iwork with organizations and homeowners to find the best solution at prices that make sense. If you represent a not-for-profit, I work with you to help find the grants needed for your projects. funding reports & financial accountability. 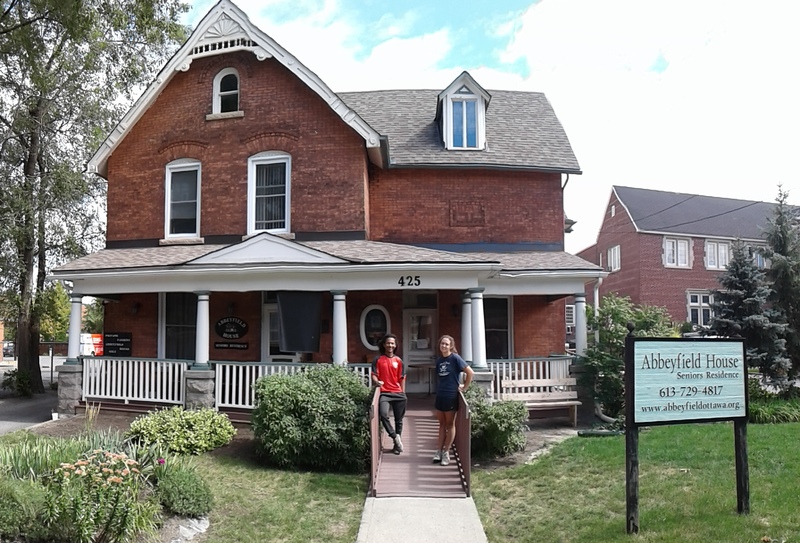 Accessibility work on senior’s shared accommodation – Abbeyfield Ottawa – a charity.